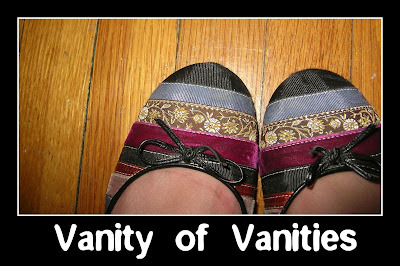 This week's vanities are all vintage photographs. These moments seem spectacular, and I'd like to jump right into them. Thanks lovely lady! :) I'm glad you enjoyed the photos. Thanks for posting comments; I love comments!